Claytownship, PA - A DogsBite.org reader recently brought a story to our attention that occurred in August. 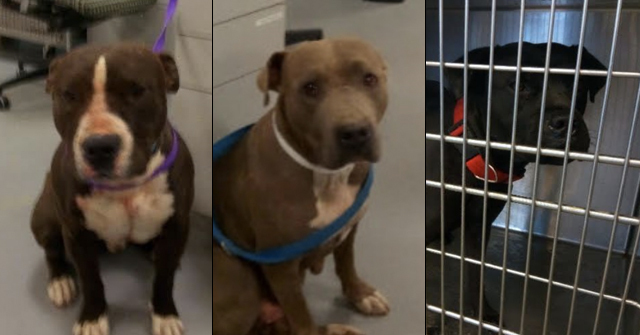 The story involves a 16-year old student, an instructor, a student driver's vehicle and two pit bulls that had previously been leashed, but broke free. What do you think happened? Surprisingly, no one was physically harmed. 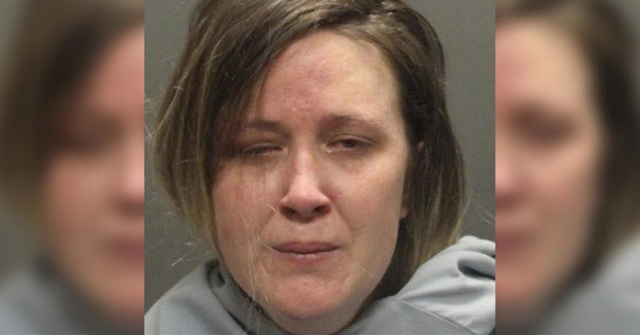 The dogs attacked the vehicle, holding the student and instructor hostage inside. The damage to the car was reportedly $3,800. Police Chief William Leighty told LancasterOnline.com that one of the two pit bulls "came out of nowhere" and aggressively attacked the vehicle. Leighty added, "They attacked the car violently. I think (Saylor and her student) were both in fear." The dogs tore off some parts of the car, damaged the hood, a bumper, a headlight, the molding and mirrors on both sides and the license cover. The two aggressive pit bulls did not get inside the vehicle, but what if they had? Assaulting a vehicle with two persons inside is not normal dog behavior. 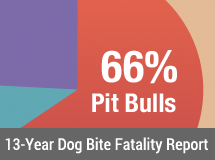 Pit bulls, however, consistently show up in the news about attacking vehicles. The Chattanooga Police captured one such attack in March. 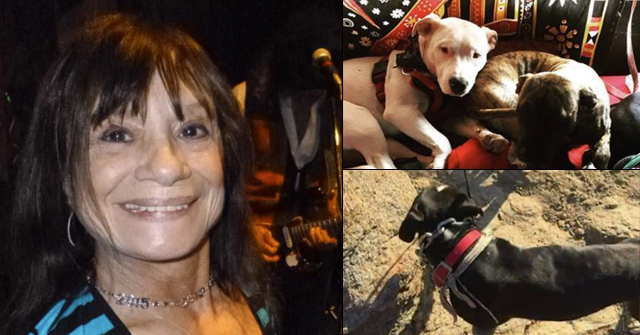 A few months later, a group of pit bulls got into Mary Wolf's yard. When she went to greet them (Wolf is a "dog lover") the animals attacked her. While being bitten, she managed to crawl into her Jeep where she spent the next 20 minutes held hostage. Wolf described the incident as "very much like a scene out of Cujo." 1Rottweilers is the only other breed we ran across with car aggression. In a mixed martial arts forum board, one user commented about a rottweiler incident saying, "Game pits would have ripped off the doors." 2See Craven Desires' blog posts about the student vehicle attack and Mary Wolf. The damage done by these dogs is second to none. Had a shark attacked a boat and caused this kind of damage and fear, we would hear about it all over the news. Shark hunters might even go looking for the guilty shark. A pit bull does it and the big networks find it hardly worth mentioning. Tatum told police he was attempting to tie up the two dogs, but they were too much for him. "They're pretty strong," Leighty said.